Attaches to most non-porous surfaces. 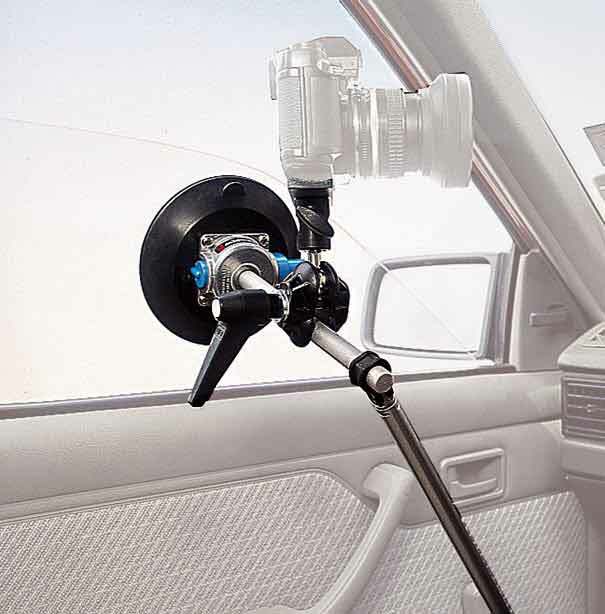 Ideal camera support in automobile or next to a window. Often used as an in car mount for surveillance.